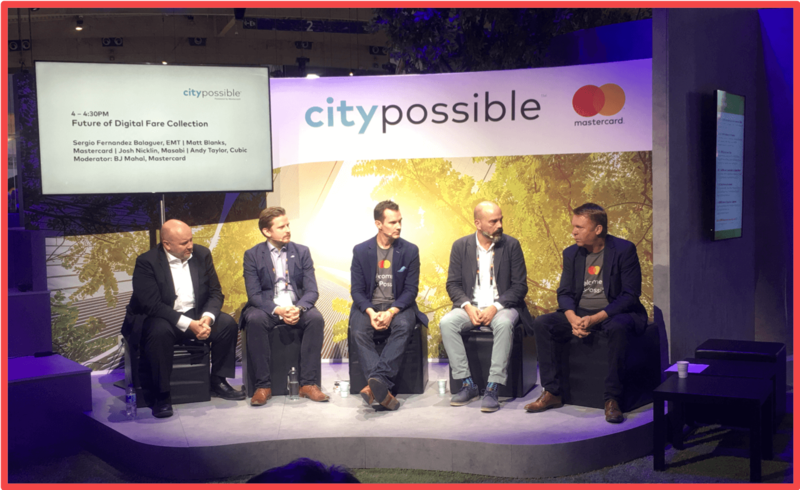 Last week we had the pleasure of attending the biggest annual event in the Smart City calendar with our partners at Mastercard. The annual Barcelona gathering, now in its 8th year, sees everyone from mayors to municipal representatives from cities around the world gather together with innovative and technology leaders to share experience and best practice on how to build the Smart Cities of the future. 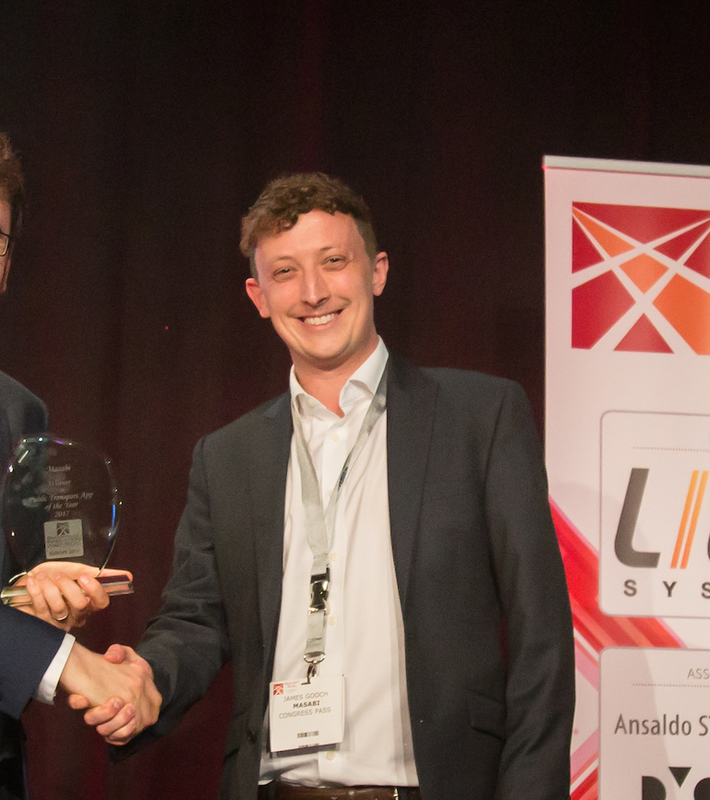 At the show we received an award for the Justride SDK, which was named as a winning finalist in the mobility category for enabling practical Mobility as a Service (MaaS) at the World Smart City Awards - the Oscars for all things Smart City. Here we are receiving the award during the gala ceremony. Next, we announced that we are also working with the city of Bilbao, who will be first to launch our contactless EMV capabilities that we have added to Justride - allowing cities of all sizes and budgets to enable passengers to simply turn up, tap and travel using the contactless bank card in their pocket. Here we are announcing the launch of Contactless EMV together with our partners from Mastercard, Alfonso Gil Invernón, Deputy Mayor for Mobility and Sustainability, City of Bilbao and Iker Iturbe, CEO, from Gertek. 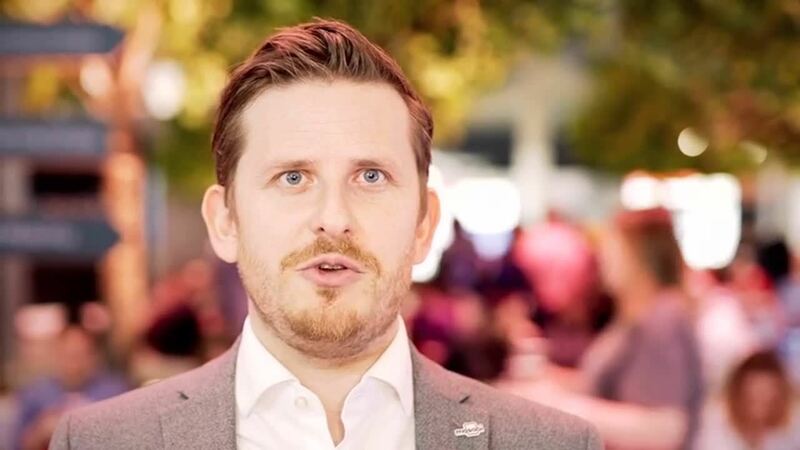 In this video Masabi’s Josh Nicklin, Head of of Business Development demonstrates our new contactless account-based ticketing system. 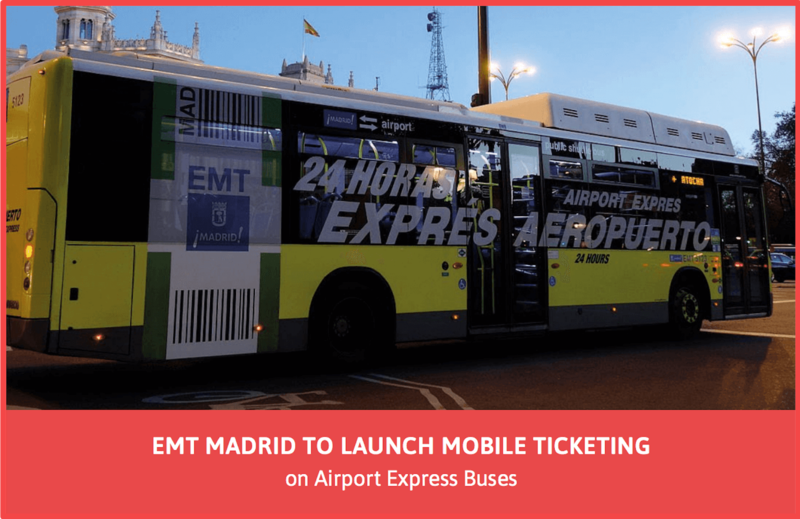 Last, but by no means least, we announced that we are working with the public transit operator for the Spanish capital, Madrid (EMT Madrid), initially to launch mobile ticketing on the airport express bus services. 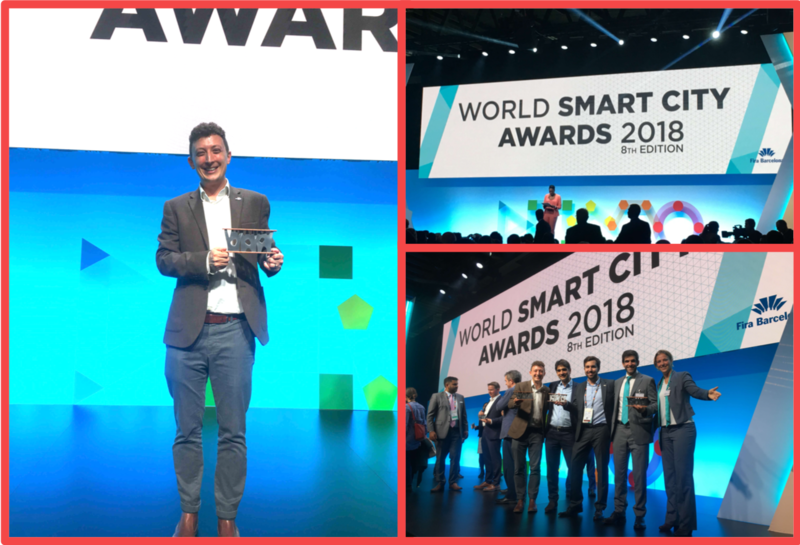 All in all this was a hugely successful event, with great conversations around the future of mobility with partners, customers, cities and we look forward to returning to Barcelona again next year for SCEWC 2019! Want to learn more about contactless EMV? Go to our contactless EMV page.